Hell yeah! The name is so fitting for this wine! Many of us uttered the exact same words the first time we tasted it. This is finally a Pinotage I can drink! 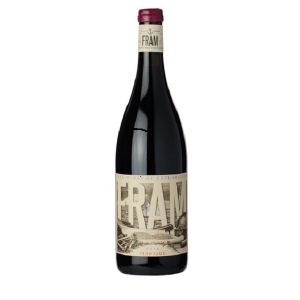 This limited release 100% whole bunch Pinotage is just the new wave style Pinotage we need. 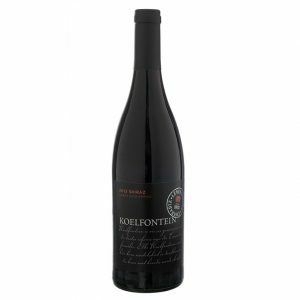 For many years Pinotage was treated like Cabernet Sauvignon and the likes, when winemakers created thick heavily extracted wines with hectic chewy oak. This wine is fresh, crunchy and delicious. There’s still a firm natural tannin but underpinned with acidity and fruit and at 12.5% alcohol, it makes a more drinkable, interesting version than most out there. Be warned, the bottle seems to empty very quickly. So one bottle is just never enough. Corlien suggests that you chill the wine a bit rather than drinking it at African room temperature. The delicate notes will be lost otherwise and your drinking pleasure will only be half as good. Tremayne Smith grew up in East London and studied to be a chef. Influenced by his father’s love of wine, he then decided to take up a career in winemaking and graduated from Elsenburg College with a degree in cellar technology at the end of 2007. After an internship at De Trafford, he was employed full time as the assistant winemaker and vineyard manager for Sijnn. In 2012 he joined Mullineux Family Wines as assistant winemaker. 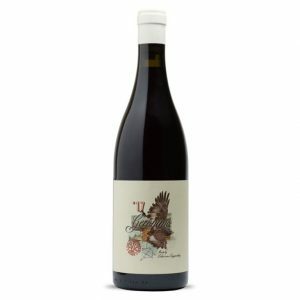 Today Tremayne is the winemaker for Fable Mountain Vineyards where he is close enough to all the vineyards he loves working with for his own range of wines too. Tremayne started his own project, The Blacksmith, in 2014. 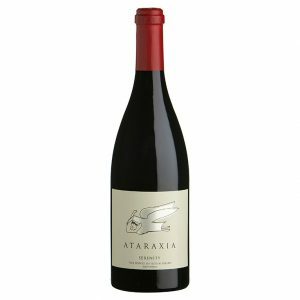 The Blacksmith’s philosophy is to make natural wines that are both appealing and soul-satisfying. He pushes the boundries and sits comfortably in the company of many of SA’s top new age winemakers.